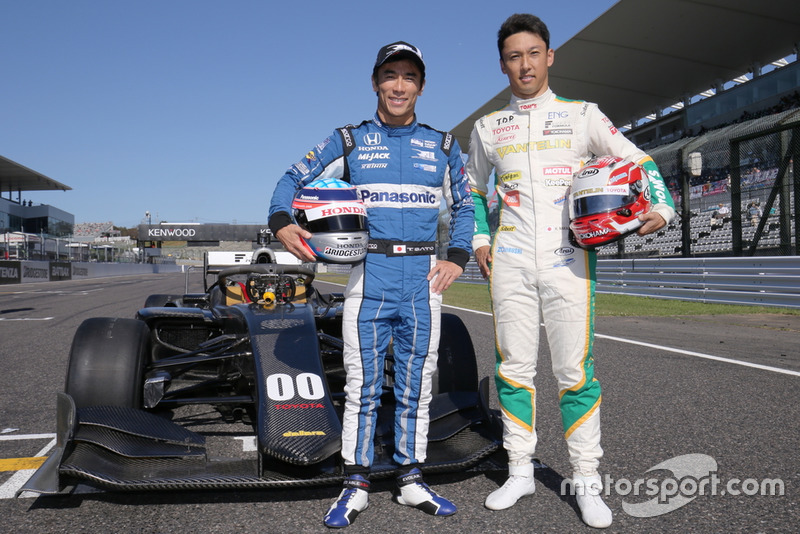 Super Formula's new-for-2019 car was demonstrated by Japanese aces Takuma Sato and Kazuki Nakajima ahead of Sunday's Suzuka season finale. 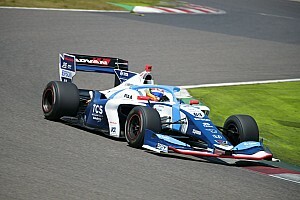 IndyCar regular Sato - who made a handful of Super Formula appearances in 2012 and '13 - was at the wheel of a Honda-powered SF19 development machine (pictured above, 11), while TOM'S driver Nakajima piloted its Toyota-powered sister car (00). 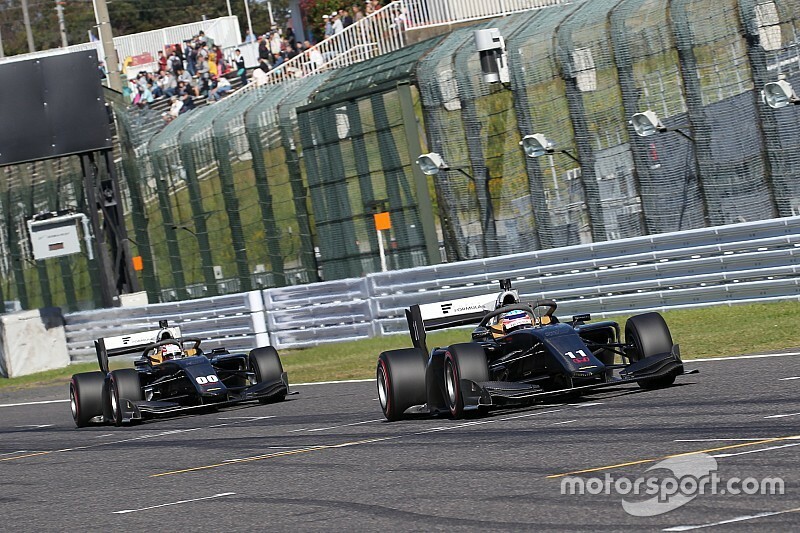 The pair each completed four laps on Sunday morning in the Dallara-built cars that will replace the outgoing SF14 after the Suzuka race. Series organisers confirmed on Friday that the SF19 will use the halo cockpit protection device that has become standard in Formula 1 and its feeder categories. 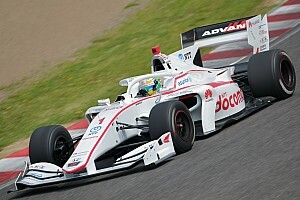 Although Sato never raced the SF14 car, he had tested it ahead of its introduction four years ago, and said that the SF19 felt "very different" to its predecessor. "There was a lot of downforce," remarked the 41-year-old. "It has power steering which was hard for me to get used to [IndyCar doesn't have it], but it was very enjoyable to drive. "I didn't realise the car's full potential, but I pushed a little harder on the second and third laps." 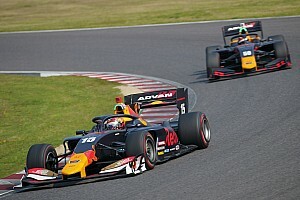 A two-day test will take place at Suzuka on Monday and Tuesday for teams and drivers to familiarise themselves with the SF19.